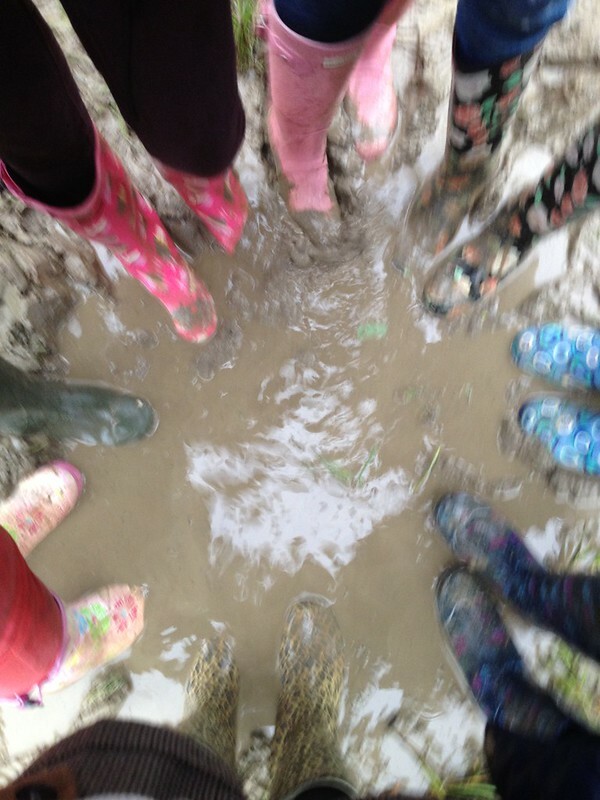 t*rexes and tiaras: Joules Design a Welly competition.. It's no secret that I'm a bit of a welly fan. I get through a lot of them, what with living in the countryside and the allotment and all of the time I spend camping in my guiding life. 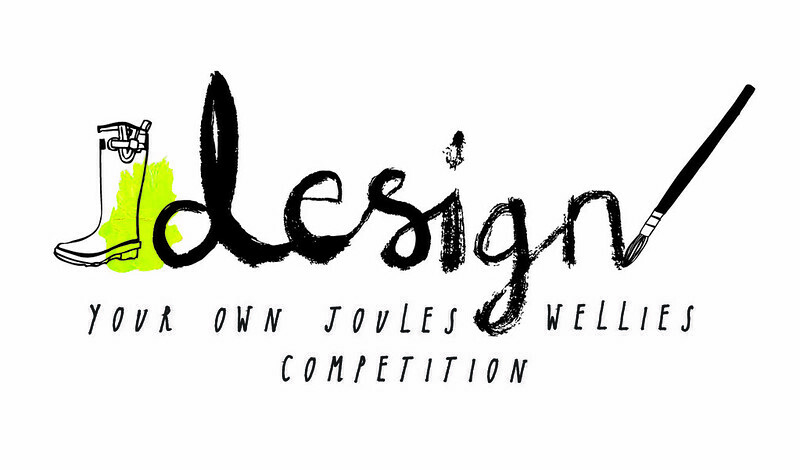 When I found out that one of my favourite welly-sellers, Joules, are running a competition to design your own, I couldn't wait to share the details! The winner of their Design a Welly competition will see their design put into production (with all proceeds going to CHARITABLY JOULES) as well as winning a luxury Forest Holiday worth £5000. Win a luxury break worth £5,000 3 nights in a golden oak treehouse cabin plus lots more. Oooh,,I say!!!! I'll definitely give this a go!! !